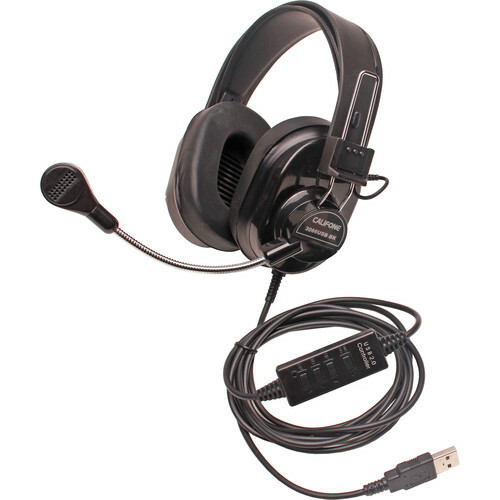 The black 3066USB Deluxe Multimedia Stereo Headset from Califone is a headset designed for mobile learning in classrooms. 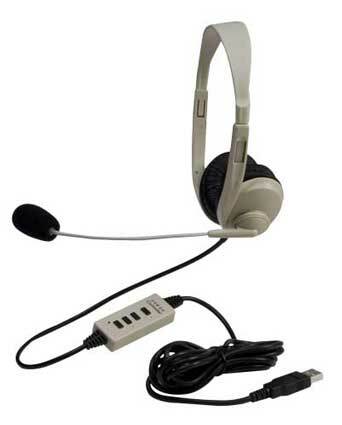 This lightweight and easy-to-wear multimedia headset is well suited to all types of testing and language learning situations. 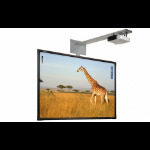 When students are required to verbally respond or provide correct pronunciation, the in-line volume control and mic windscreen reduce unintentional sound during the recordings. 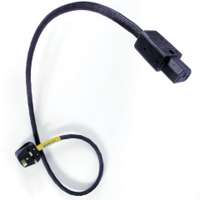 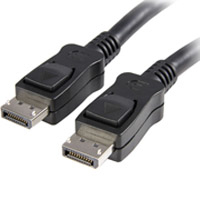 USB plug.